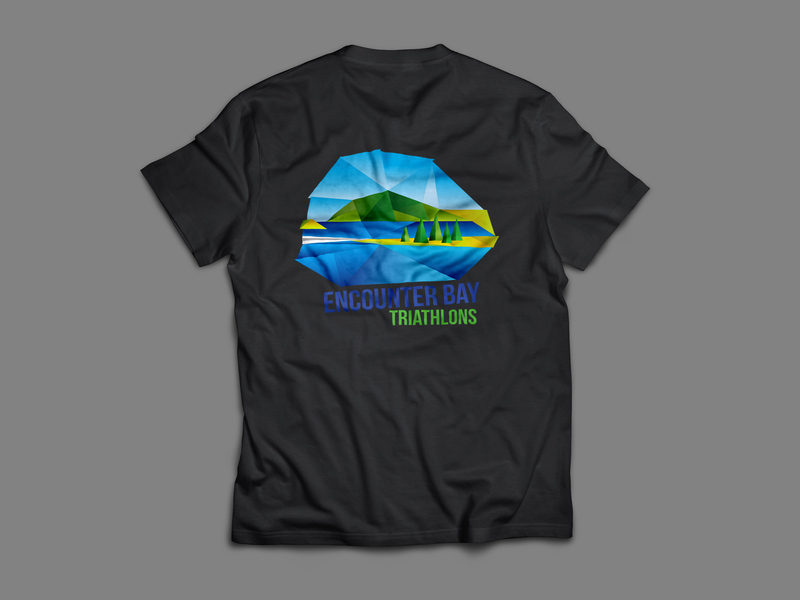 Victor Harbor has been home to two major annual triathlon events for nearly 20 years; the Asics Victor Harbor Triathlon and The Franklin Island Triathlon. 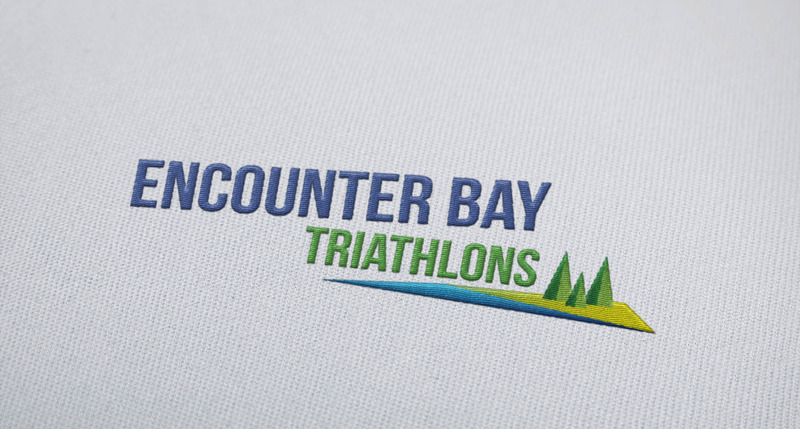 The race director wanted a more iconic name and brand for the Franklin Island Triathlon and so it was re-named Encounter Bay Triathlons and a new logo and branding were in need. I developed this new branding to meet the brief from Race Director, Sid, who wanted a modern and colourful depiction of the Victor Harbor area. Two variations on the logo were developed to allow for a full or simplified application of the logo. 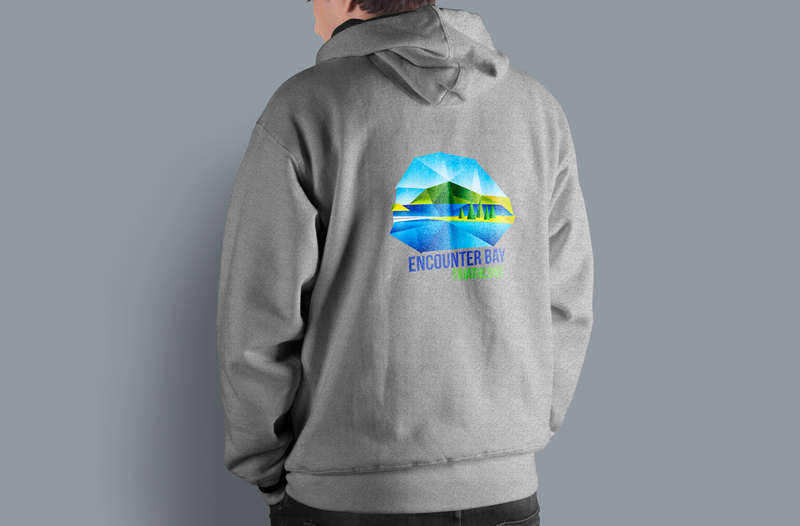 A large amount of the brand application of this logo is embroidery of merchandise and uniforms and for this we needed a very simple variation while the full version could be used in screen and digital printing. Copyright - Natasha Adams 2016. All rights reserved.